Best Diet for lifelong heath! Scientifically rigorous! Dr. DiNicolantonio, an internationally known and respected scientist, has spent nearly a decade studying the effects of different fats on the body. 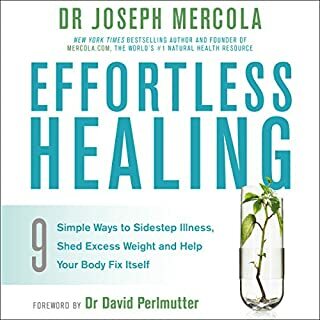 Dr. Mercola is one of the world’s leading authorities on natural health. 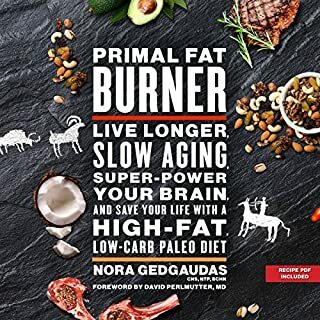 In Superfuel, they’ve gathered a wealth of information and insight in a form that’s both impeccably researched and highly accessible. 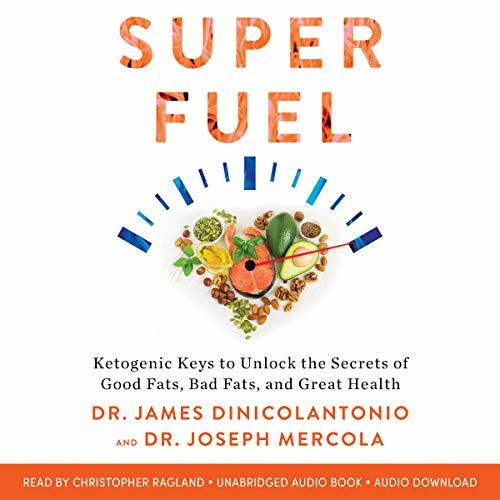 Drawing on Dr. DiNicolantonio’s firsthand research at Saint Luke’s Mid America Heart Institute, as well as hundreds of groundbreaking studies from the medical literature, Superfuel will give you the facts you need to optimize your fats and your health. 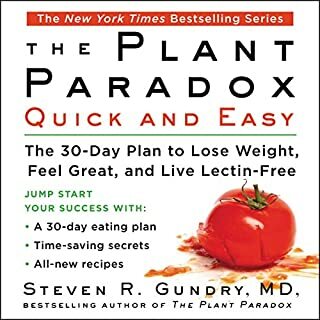 after following keto & carnivore protocols this is a great read with fresh information, love it!! I contacted Audible about the missing PDF and had my ticket escalated and there is now a PDF. The PDF is great and gives a guideline of different kinds of fats and recommendations. The book was overall good, would be very easy to comprehend to the average listener. 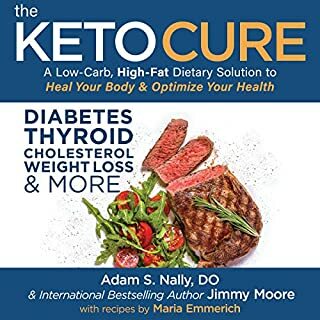 I personally loved James' Salt Fix which changed my life and this book further helped with clarifying certain aspects of healthy fats. 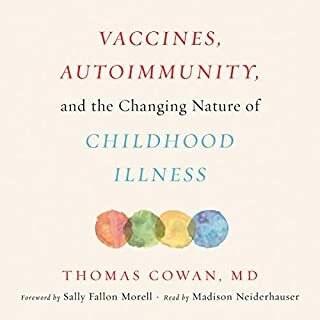 The only thing that bothers me about the narration and the narration of a lot of health books is the readers do not know how to pronounce health terms and other terms health people usually use. 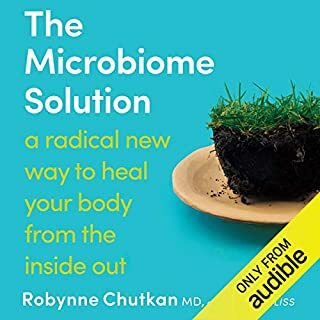 While the information is very informative and valuable and the readers performance is great, there is no PDF attached to the Audible Book. I am only 1/2 way through the book, and on at least two occasions the reader has made reference to "check the attached PDF". I was listening while working so did not stop immediately to reference the PDF, when I did I was surprised to find none attached. 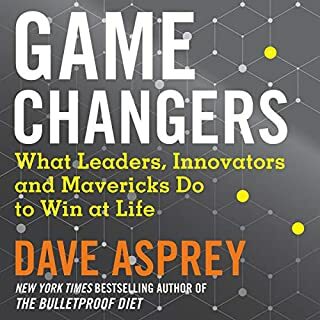 I contacted Audible customer service and after a quick check was told that there is no PDF available for this book. 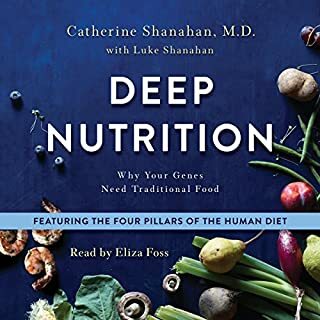 If you are interested is seeing the referenced material purchase the printed version, DO NOT ORDER THE AUDIBLE BOOK! 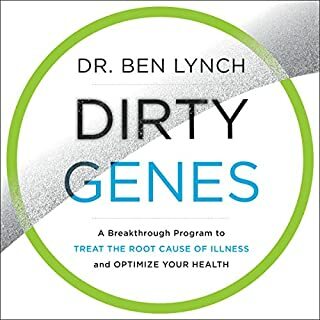 This was an excellent "read" and the information is what's new in the health world yet also been known. The information some may had heard about but here the evidence is laid out. This gave me the motivation to really change my diet for the better but not in such a dramatic way. 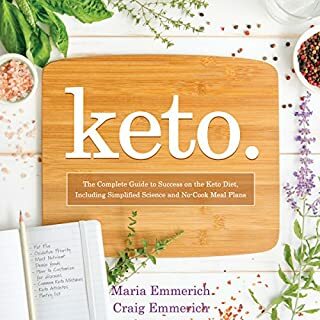 They are in favor for ketogenic diet, but you don't have to follow this diet to learn the benefits in the book. 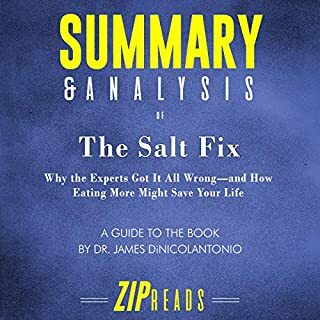 I have also "read" Dr. DiNicolantonio other book, "Salt Fix" and they elude just a bit of the information in that book to here, but I still recommend listening to that book on its own. I will for sure be keeping this book and referring back to it when I feel myself faltering in my diet! This book throws a LOT of studies at you, both conclusive and inconclusive however it's great information. I will likely have to listen to it again to catch everything. I do however love both of the authors and have watched them both speak. Looking forward to any other book that comes out by them. 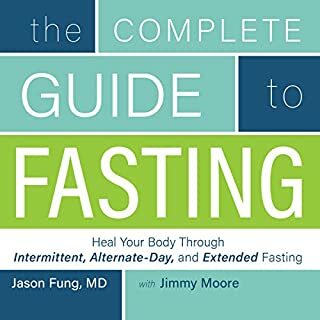 the book didn't have any information that any other book on fat missed. very basic information on fats. also neglects talking about healthy omega 6 fats in anyway. advocations to stay away from omega 6 entirely. 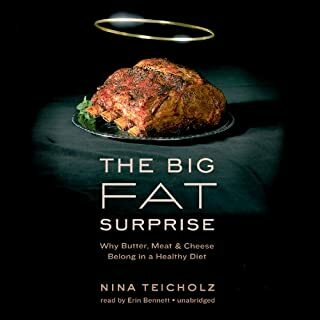 Everybody should know the main message of this book: which fats are healthy and why, and which aren’t and why not. But be warned, many explanations are very technical in nature, which may be easier to follow as a written text, since you can simply slow down reading, or turn back a few pages for reference. Listening however requires you to remember every single word in order to understand the next sentence, and in this case that is hardly possible except for medical professionals. There are too many new terms and abbreviations, which are mentioned and explained once and then used as if everybody knows these terms. Be that as it may, the main message is still loud and clear and very easy to understand. The book also lists a number of foods with good and bad fats, so you can easily adjust your grocery list. 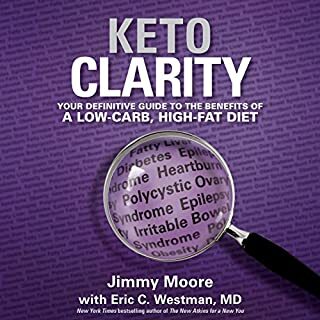 If applied diligently and incorporated in a new, ketogenic lifestyle (not simply a short-term diet), this book will add to the depth of your understanding and may potentially even save your life. unbelievable how we've been lied to. Glad someone is shedding light on the nutrition industry. 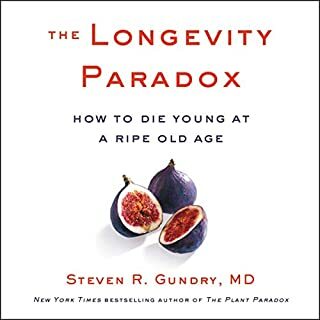 I enjoyed this book even with very science-y words, very enlightening, helpful and highly recommended. 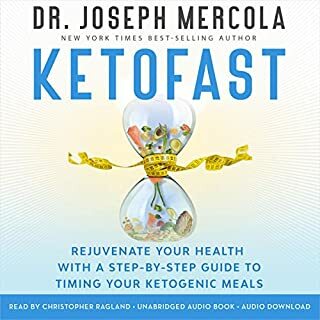 this book offers some surprising information about industrial vegetable oils and the prevalence of a mega six and our diets. it offers guidance on which fats to choose, and which fats can help the body rather than harm it. The information is supported buy a great deal of evidence, and is clearly explained. 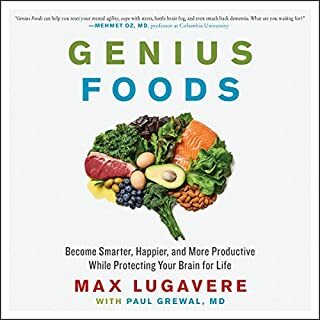 if you are concerned about exactly what you should be eating, which types of fats, proteins, and vegetables, this book is for you. its a good book, some interesting information but very little new. it takes several hours to arrive at the same conclusion it did in the first chapter. omega 6 processed seed oil... bad. omega 3 good. 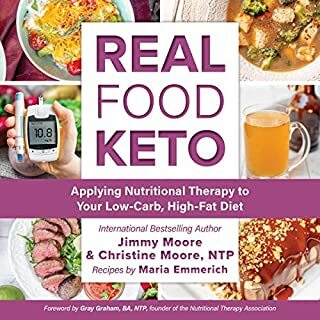 eat real food, supplement properly with omega 3.
doesn't touch on ketogenic diet despite saying ketogenic fuel in the title, the expectation is you will buy the previous books (both fat for fuel and also salt fix are plugged then the discussion on both topics ends abruptly) so much so that I will not purchase them now for the lack of concise information in this one as a stand alone book and the shameless tactics of producing an incomplete book. it covers only fat intake,nothing else. no mention of carbohydrates, no mention of protein or of micronutrients. superfuel as the title suggests would cover the fuel, your body needs, not one part of it. how do carbs play a role in the conditions mentioned, what about protein, fructose and sugars, gluten and genetically modified grains. this book is a book, or ideally a good segment from a complete book.